dream of its founder, the Civil War veteran/ businessman/philanthropist Henry Lee Higginson, who envisioned a great and permanent orchestra in his hometown of Boston. Today the BSO reaches millions of listeners, not only through its concert performances in Boston and at Tanglewood, but also via the internet, radio, television, educational programs, recordings, and tours. It commissions works from today’s most important composers; its summer season at Tanglewood is one of the world’s most important music festivals; it develops future audiences through BSO Youth Concerts and educational outreach programs involving the entire Boston community; and during the Tanglewood season, it operates the Tanglewood Music Center, one of the world’s most important training grounds for young professional-caliber musicians. The Boston Symphony Chamber Players, made up of BSO principals, are known worldwide, and the Boston Pops Orchestra sets an international standard for performances of lighter music. 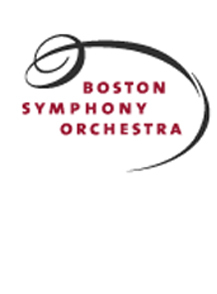 Symphony Hall, the orchestra’s Boston home, inaugurated in October 1900, is one of the world’s most highly revered concert halls, and the orchestra’s website, bso.org, is the most visited orchestra website in the United States. Music Director Laureate in 2002. 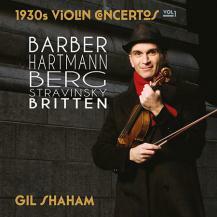 Bernard Haitink, principal guest conductor from 1995, was named Conductor Emeritus in 2004. Previous guest conductors included Michael Tilson Thomas and Sir Colin Davis. The first American-born conductor to become music director, James Levine held that post from 2004 to 2011. The charismatic young Latvian conductor Andris Nelsons became Music Director Designate in the fall of 2013 and will become music director in the fall of 2014.